The Object. A film by Stephen Dirkes. Flyer by DJ VANDAL (NYC). 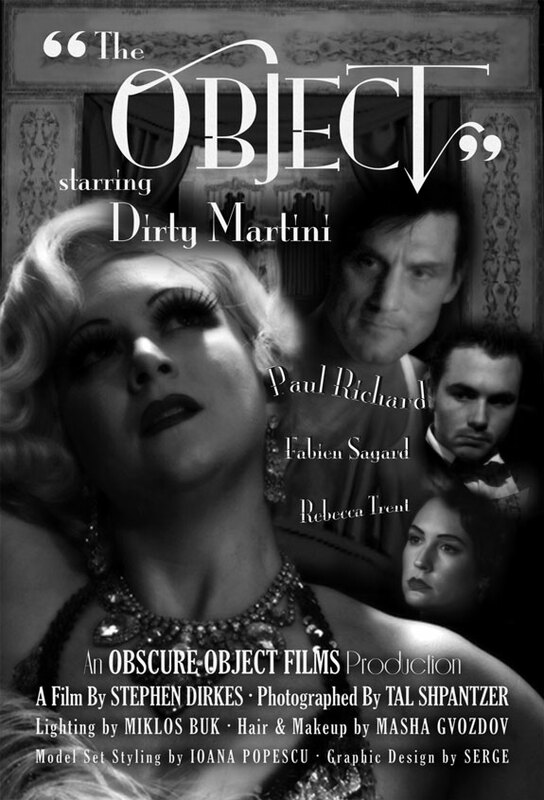 The ObscureObject team is back with a burlesque stop action filmed right here in Greenpoint, Brooklyn. Stephen Dirkes directs, Tal Shpantzer shoots, and the rest of the credits are available on the flyer. 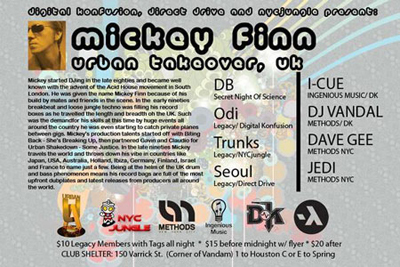 Flyer by DJ VANDAL (NYC).